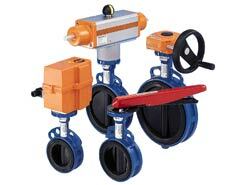 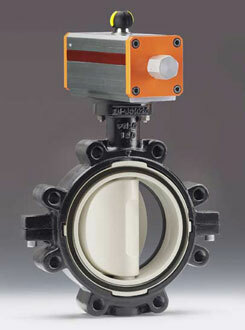 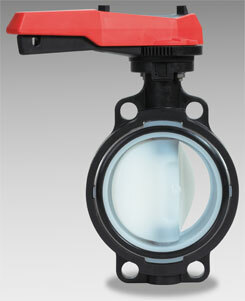 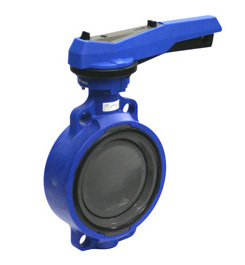 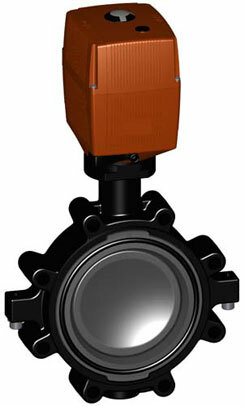 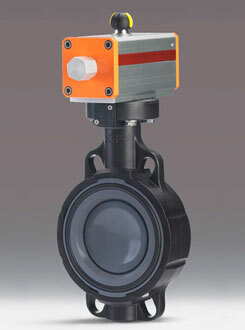 The type 141/142 electrically actuated butterfly valve from GF Piping Systems is adaptable to a variety of conditions and applications. 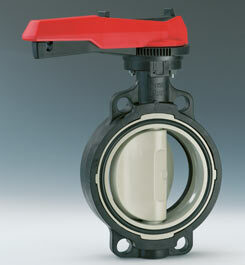 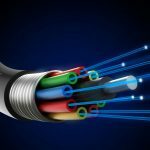 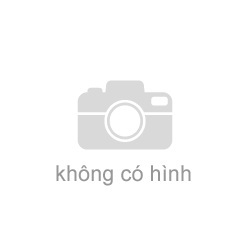 It is available in PVC-U, PVC-C, ABS, Polypropylene, and PVDF materials. 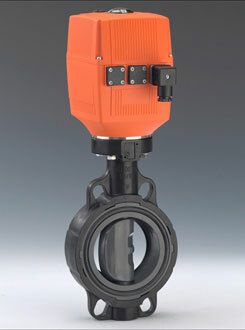 With the optional positioner, it goes from being a simple on/off valve to a precise flow control device integrated into systems controlled by PLCs and other computerized instrumentation.